More than 12 years glass mosaic exporting experience with customers all over the world.Direct factory with professional quality control team, all pieces will be checked sheet by sheet before packing.Excellent quality with reasonable factory price.Own design team develop new product each month,offering custom design service to our customer. 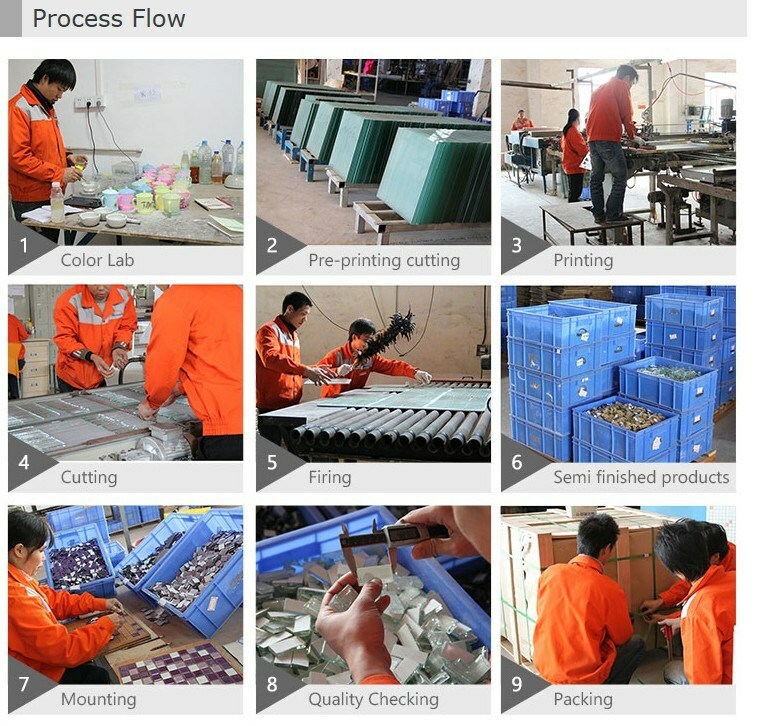 Your inquiry will be replied with 24 hours.Well-trained & experienced staff will follow up your request professinal.OEM & ODM are highly welcomed.Your company information and product information are confidential to the third party.Good before and after-sale service offered to you. 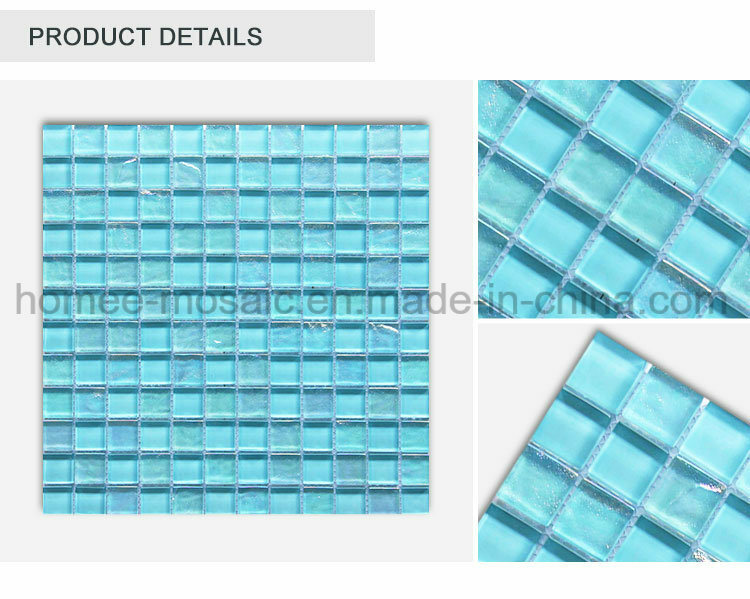 The main color is blue, green, white and mixes, also can be customized. Various designs and styles are available. Q1. Do you have a minimum order quantity? A1:Â Yes, we do. We keep no stock or very little stock for the products we promote. We do have a M.O.Q requirement to start production. This M.O.Q varies by the technics and machines. 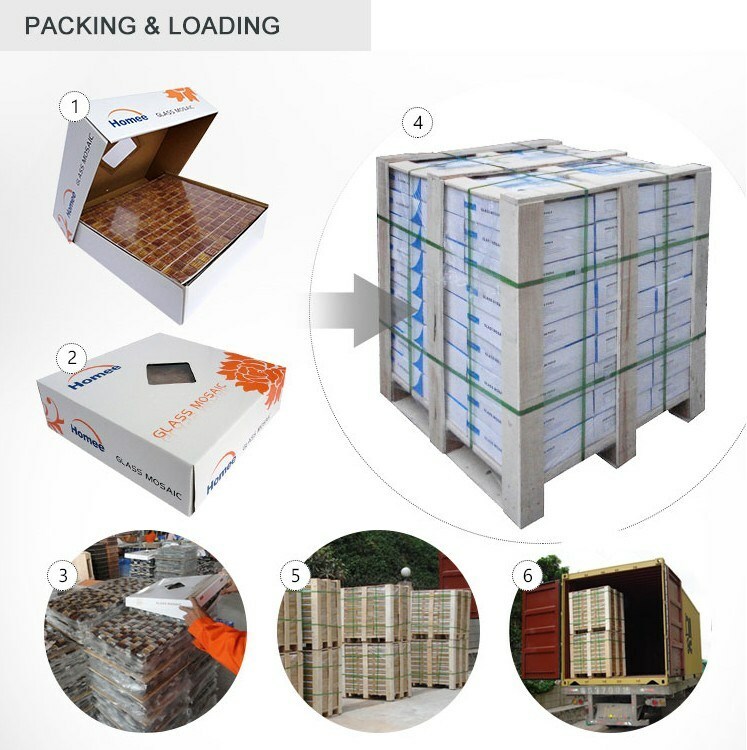 Normally, it is around 1 pallet or half pallet load per item. Please feel free to contact us and we will check detail for you. Q2. Do you have dealers in my area? 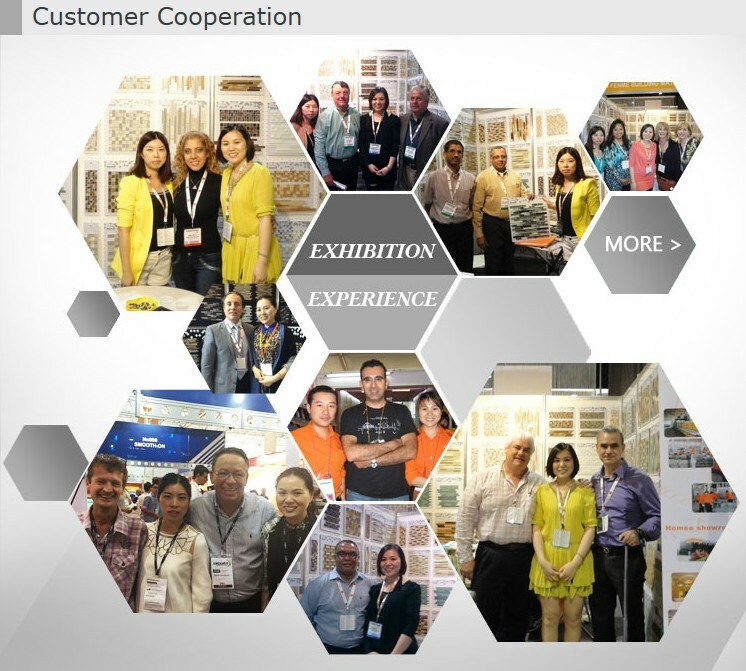 A2:Â Homee is a major OEM mosaic tile supplier in China for many different tile brands from around the world. We Â did not focus on markting our own brand products in the world. Â There may be an importer in your country already carries the same product as you seen on our website with their name brand name. Please feel free to let us know your location and we can check for you. Q3. What is your return policy? A3:Â Orders cannot be cancelled and returned unless for quality problem reasons. Q4. 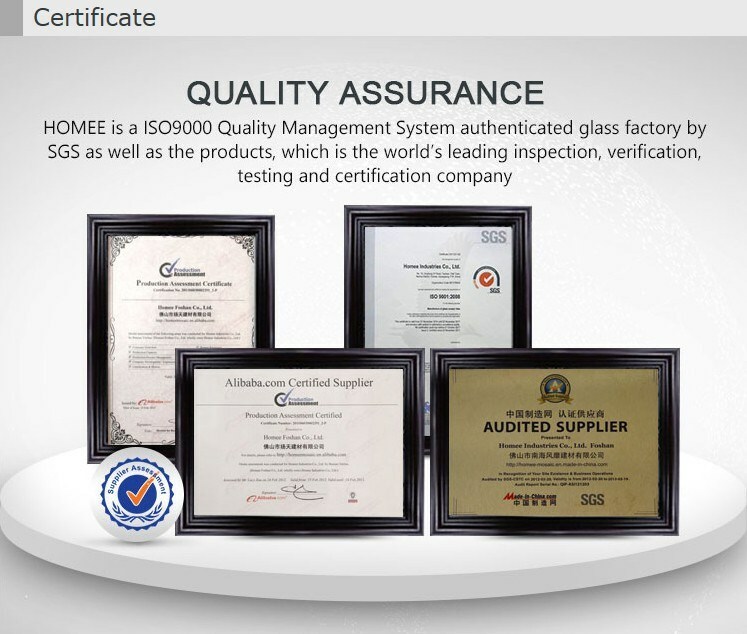 What is your quality and quality assurance? 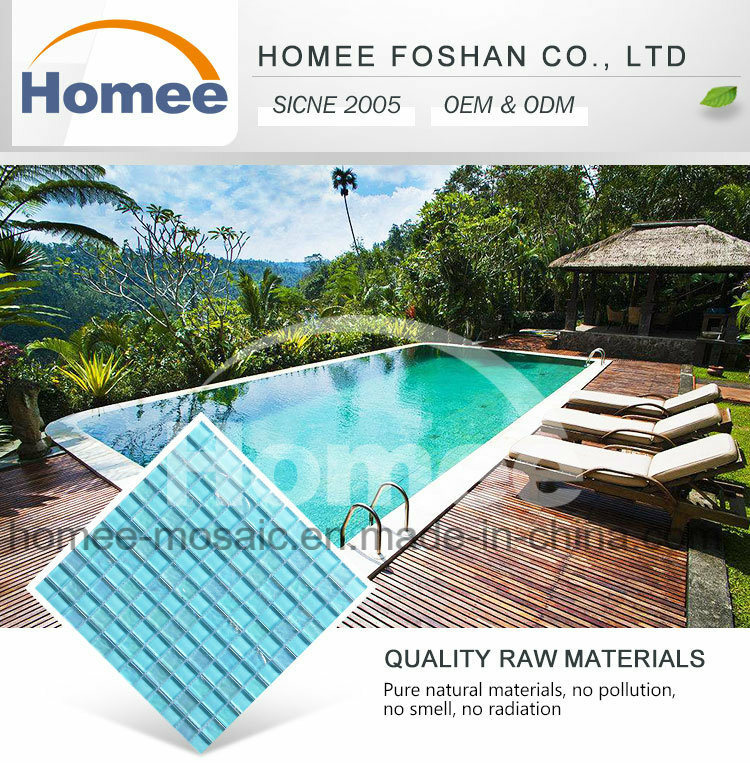 A4:Â Homee products are manufactured in compliance with the strict quality standards in the industry. Â In other words, we keep a top quality level in the industry. Please feel free to ask us for samples or visit our factory to check our product quality.We are committed to continously improve our product quality and responsible for any quality problems. Â We provide free replacement or refund for any shipments with quality problems. A5:Â From 2 weeks to 8 weeks, it varies by the quantities of your order. Â Normally, one 20' feet container order are shipped within 4 weeks. Q6. What are the shipping methods of samples? A6:Â Samples are usually shipped by 4 international courier companies. They are: Fedex, DHL, UPS, TNT. If you already have an account with one the above companies, you may ask them to arrange a pick up at our office. Or let us know your account number and we could do this for you. Q7. Can you send me samples? Are they free? A7:Â Yes, we'd love to. Â They are free of charge unless you need big quantity samples for distributing to your dealers or customers. Â However, we don't provide free shipping. Â The international shipping cost will be borne at your side.